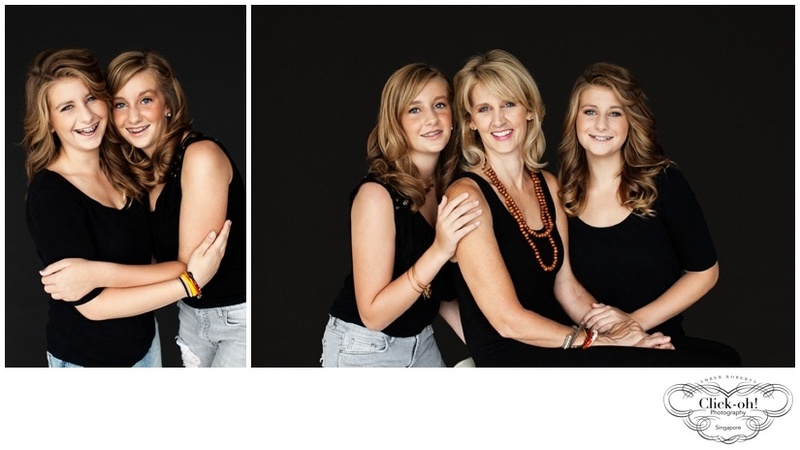 Rachael won the bid for this Mother and Daughter photo shoot that I had donated to our school fund-raiser. Her family was about to relocate back to the US but she knew that she wanted to do a Girls Day Out photo session with her 2 daughters before leaving. A busy mother of 4 children who was also very involved at school, Rachael had an enormous to-do list to prepare for her family’s international move. But she made the photo session a priority and we fixed the date for a week before she left! This Mother and Daughter photo shoot was all about Rachael and her daughters together, and about creating special memories during their last week in Singapore. We took no photos of them individually. 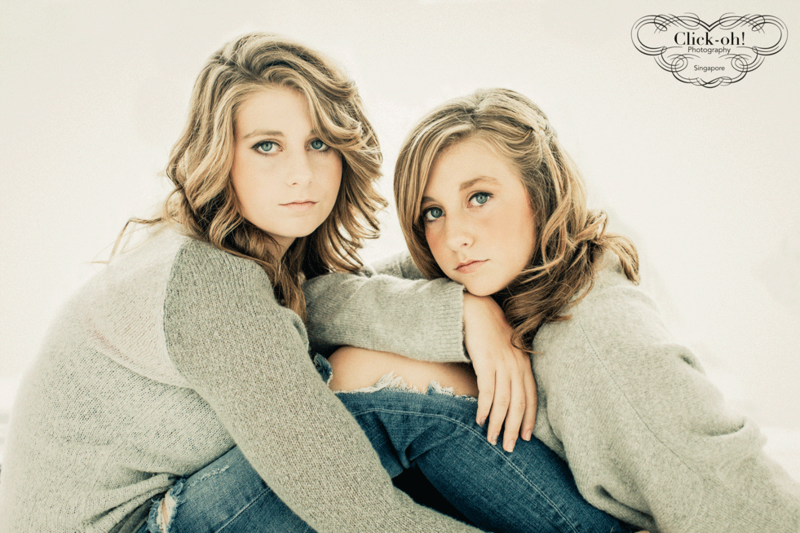 They are extremely close as mother, daughters and sisters and that is what we wanted to reflect in their portraits. The bond of mothers, daughters and sister is priceless and it certainly made me reflect on the relationships that I have with my own sisters and mother. Take those priceless portraits before they leave home and grow up. Celebrate the closeness you share with your daughters. 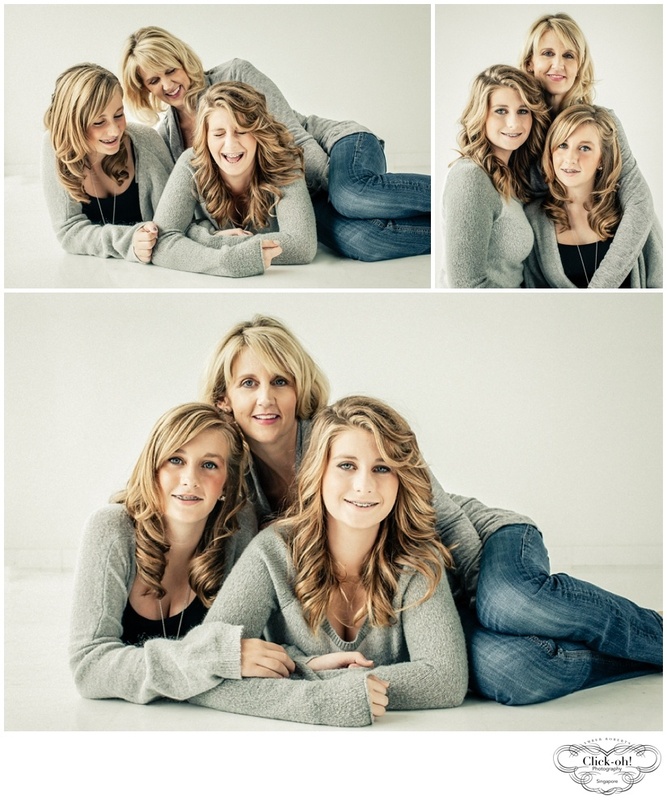 Call me on 9660-4176 to book your own Mother and Daughter Photo Shoot. 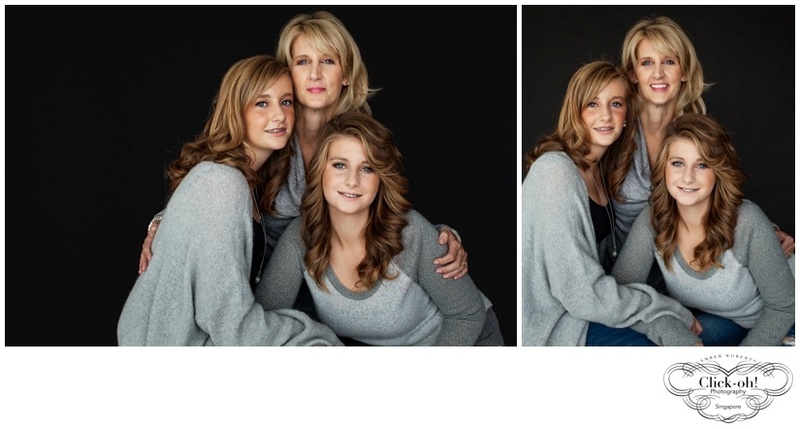 This entry was posted in Amber's Blog and tagged Mother Daughter Photo Shoot, The Big Blow by amber-roberts. Bookmark the permalink.